The 5 day a week delivery service covers fast growing Albury, Wodonga, Howlong, Rutherglen & surrounding areas. Plant & equipment includes a 2012 Isuzu Truck in excellent order & an as new LDV Van with a combined value of approx. $100,000. The owner shares the freight run with a full time driver. 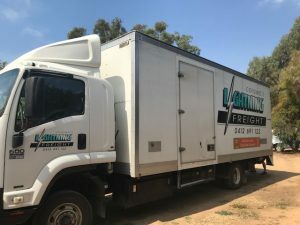 A depot is leased in Albury, there are no written contracts but most of their customers have enjoyed excellent & loyal service for a number of years. Anticipated returns about 50% P.A.